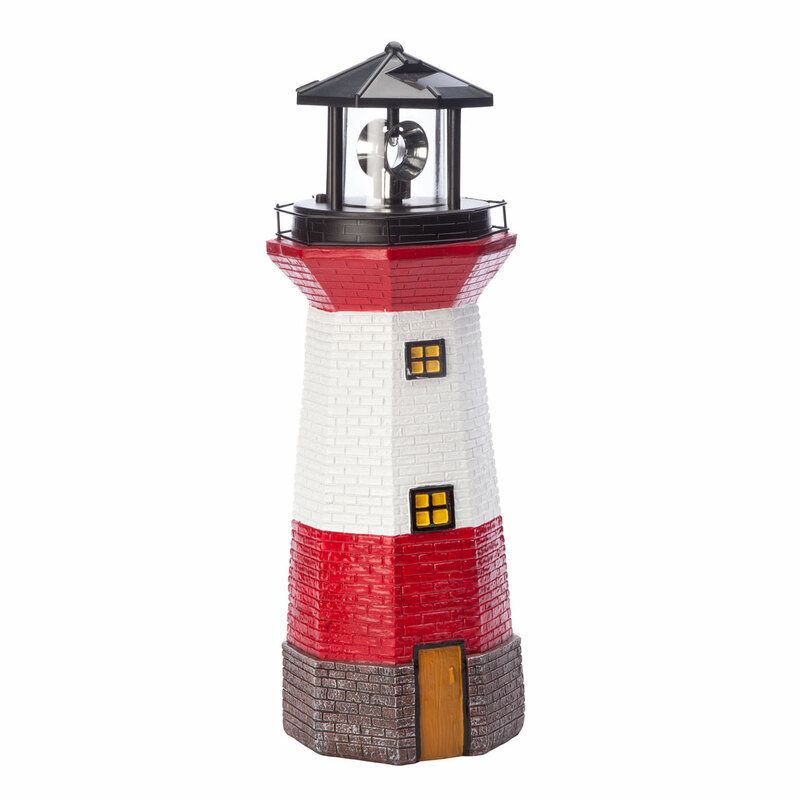 I absolutely love this lighthouse, it works just like a real lighthouse. So far I think it is well worth the price. Have two of them now the red and the blue, they are outside in my garden area. I cover them when it rains as water does get under the top, I love them well made and very nice looking. 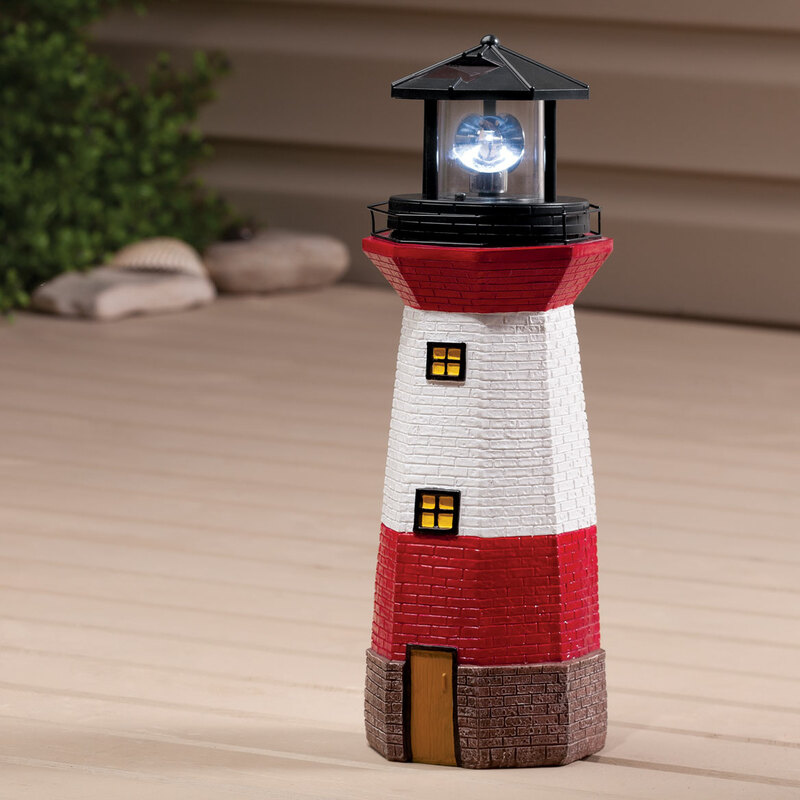 Beautiful light house looks brilliant at night,runs all night on full charge. Have purchased a second one for family member. looks and interest. I live close to the coast/water and it will look good in my front garden. can I secure it to the top of my roadside mailbox ? Can i get a replacement light fixture ?